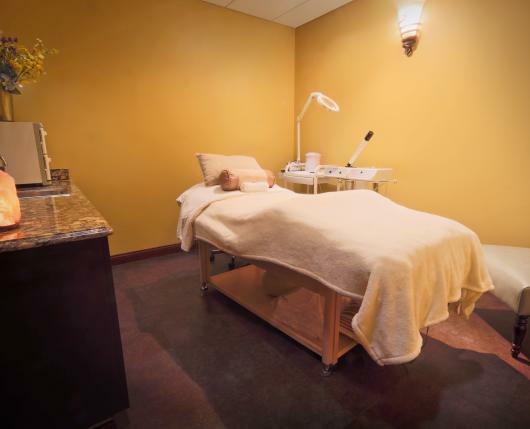 The professional staff is eager to provide Sands® valued clients with the best professional facials and spa services available. All services are performed by highly trained licensed professionals who meet today’s high industry demands. Treatments are administered with the care and dedication you deserve. 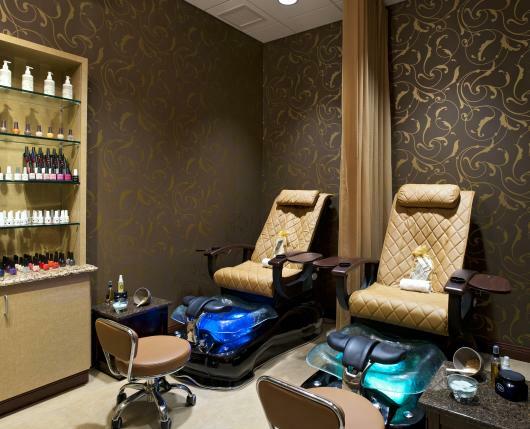 Everyone who arrives at Steel Magnolia Spa & Salon at Sands® Bethlehem is a special person and deserves to feel that way. Please relax and enjoy your spa experience!